I’m happy to announce I’ll be performing at the Creekside Blues & Jazz Festival in Gahanna, OH! My show will be at the “Busker’s Bayou” area of the festival at 8pm on Saturday night! 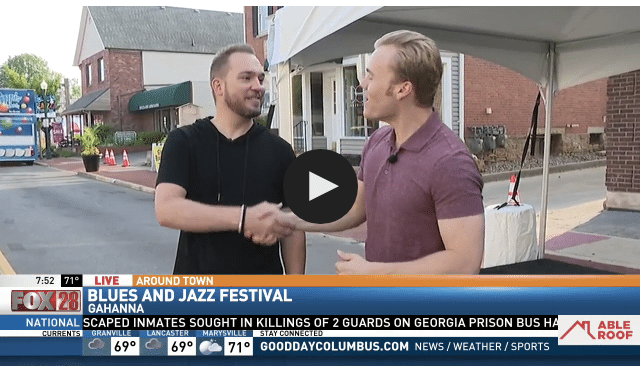 Here are some of the fun media appearances I’ve done to promote the festival!